Join us for a Clean Beauty Health event where you can learn about Innomineral Cosmetics line of mineral makeup and dōTERRA’s line of essential oils! 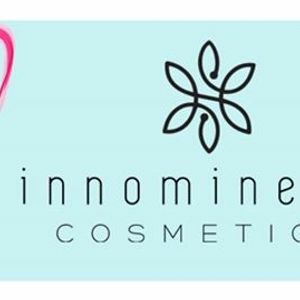 Innomineral Cosmetics is a local Calgary business. 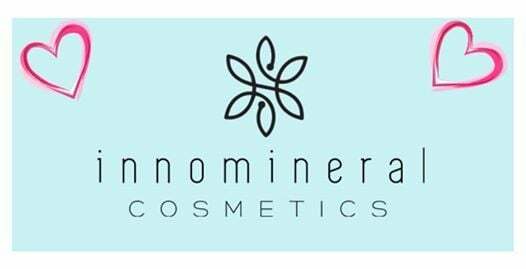 Their minerals are incredibly versatile, natural and will simplify your makeup routine. Handcrafted in small batches, innomineral products are free from harmful ingredients and harsh chemicals. Your health and beauty come first! Enjoy an evening of clean beauty, including spa-worthy masques, color consultation and green beauty tips! Ready to try a new way of self-care? Ditch the toxins and switch to dōTERRA essential oils. With a few pointers they are easy to use, more affordable in most cases and safe for the entire family. Essential oils can help your body to function the way it’s supposed to. 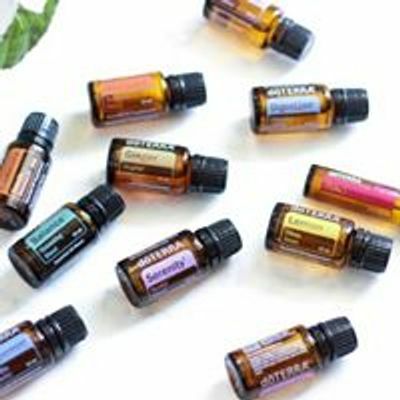 You can makeover your medicine cabinet or household cleaners with essential oils. Did you know... you can also cook and bake with them! Do you have a hard time sleeping, need some help with sugar cravings or are you still trying to get rid of that nagging cold?!? The uses are endless! The first 20 to sign up will be able to make and take a mini essential oil spray!! Bring a friend and lets have some fun!